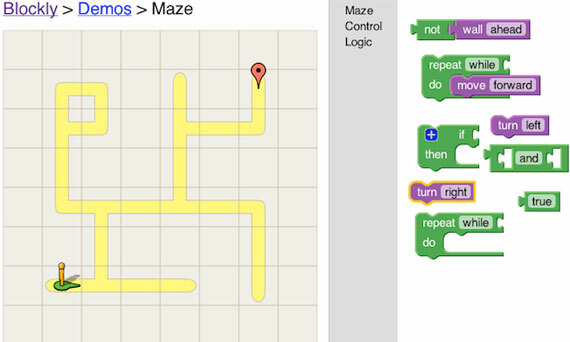 Google Blockly is a visual programming language that allows you to easily combine blocks of logic and functionally. This could be interesting when flexible control is need while still providing an easy to use interface. Normally when it comes to level 3 engineers needs to have knowledge about the particular scripting language. With a technology like Google Blockly the learning curve can be reduced while still maintaining the a high level of flexibility.